Helps to eradicate excess yeast and fungus overgrowth for individuals. 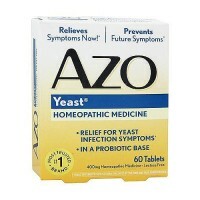 It is a homeopathic formula to help eradicate excess yeast and fungus overgrowth for individuals who have candida, especially when used in conjunction with a complimentary diet. Aqua Flora is a state -of-the art homeopathic remedy that successfully treats Candida Albicans. Aqua Flora employs the same principal as all effective vaccines - Treat like with like. For optimum clinical results a Candida diet should be followed. If you have suffered from Candida for a long time, or nothing has worked in the past, ask for our new High Potency Aqua Flora With Garlic and Aloe Vera. 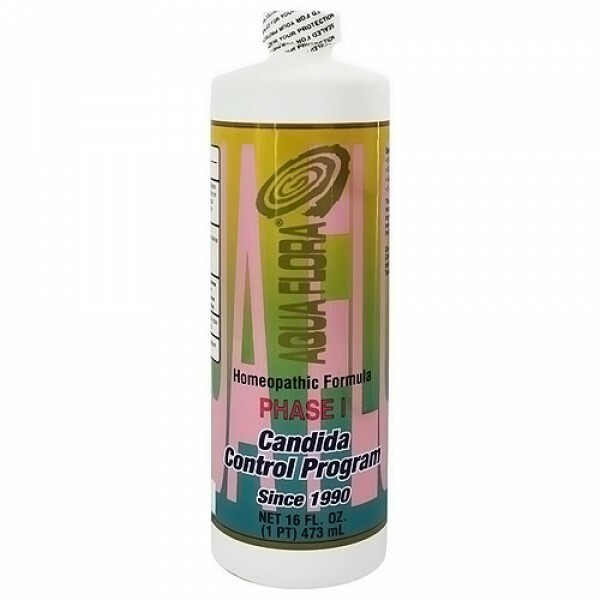 Aqua Flora Phase I is designed for the moderate case of Candida. Aqua Flora Phase I is to be taken for one month (2bottles) and followed by Aqua Flora Phase II (2 bottles). This is for the patient with moderate to mild symptoms, scoring 13 to 20 points on the self-diagnosis test. It is estimated that approximately 80% of the population suffers from an overgrowth of Candida Albicans (Candidiasis), yet their symptoms are rarely attributed to this serious condition that is now epidemic. Aqua Flora uses the latest scientific approach. it is a homepathic remedy that has been infused with the specific vibrational frequency that kills Candida overgrowth, yet it is harmless to the rest of the body. The Aqua Flora Phased Program: Aqua Flora Products are specifically formulated in decreasing homeopathic strengths. The three month progam allows for the immune system to gradually and effectively recover and rebuild on its own. Aqua Flora II can be used for as long as desired. A candida control diet is reccommended. Nervous System: Depression, anxiety, sudden mood swings, lack of concentration, drowsiness, poor memory, headaches, lightheadedness, insomnia, fatigue. Digestive System: Abdominal bloating, pain and gas, indigestion, heartburn, constipation, diarrhea, gastritis, mucus in stool, crave sugar and alcohol. Unrinary/Reprodcutive/Endocrine: Recurrent bladder infections, burning or ugent urination, crystitis, vaginal burning or itching, menstrual cramping, loss of sexual drive, use of birth control, patch, shot. Musculoskeletal System: Muscle and/or joint swelling and pain. Mouth and Throat: Bleeding gym, dry mouth and tongue, cracked tonge, thrush, white patches. 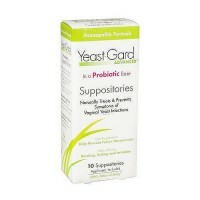 Active Ingredients: Candida Albicans 30C hpus. Inactive Ingredients: Purified (deionized) Water U.S.P. Adult Initial Dose: Two tablesppos daily on an empty stomach, 20 minutes before breakfast. Take same dosage for each of the three products: High Potency, Phase 1, Phase II. Children 2 through 12: One tablesppon daily under the direct supervision of a physician, administered as above. Use in accordance with standard homepathic indications. If pregnant or breastfeeding, ask a health professional before using. Seek medical advice if currently under medication or if symptoms do not improve after completion of program. Keep this, and all medications from the reach of children.